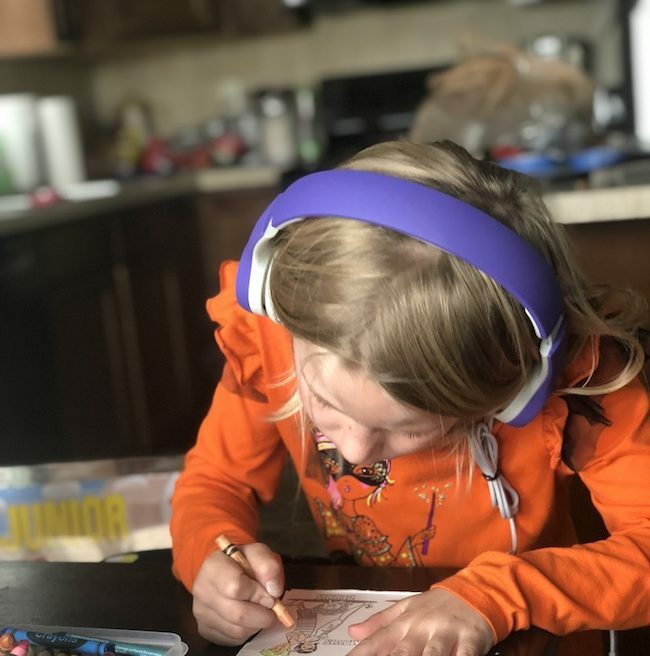 Volume Limited Kids Headphones by LilGadgets | Be Plum Crazy! 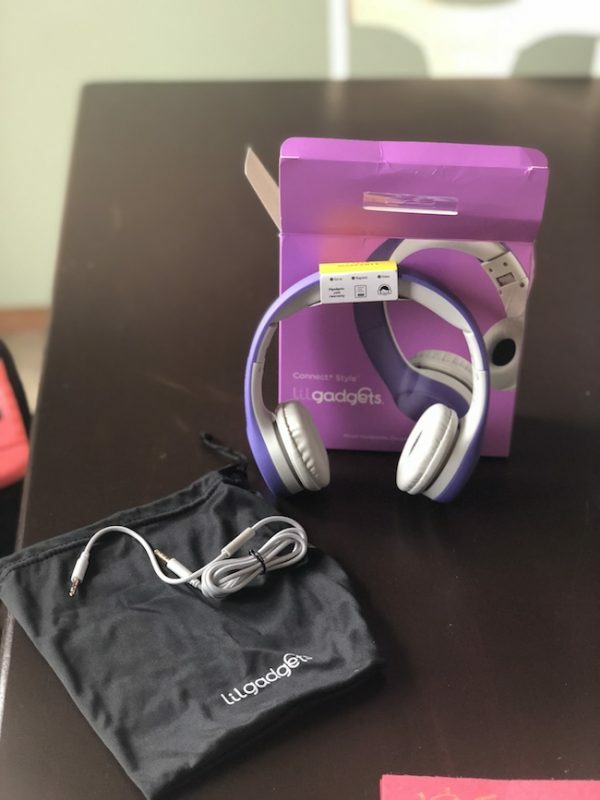 I received the LiLGadgets Volume Limited Kids Headphones with SharePort® in order to facilitate my review. All opinions are my own and may differ from yours. Just Plum Crazy only recommends products that feel meet or exceed our expectations. Kid’s ears are just as important as their eyes, if not more important. Any sort of high decibel sounds can damage their ears forever. 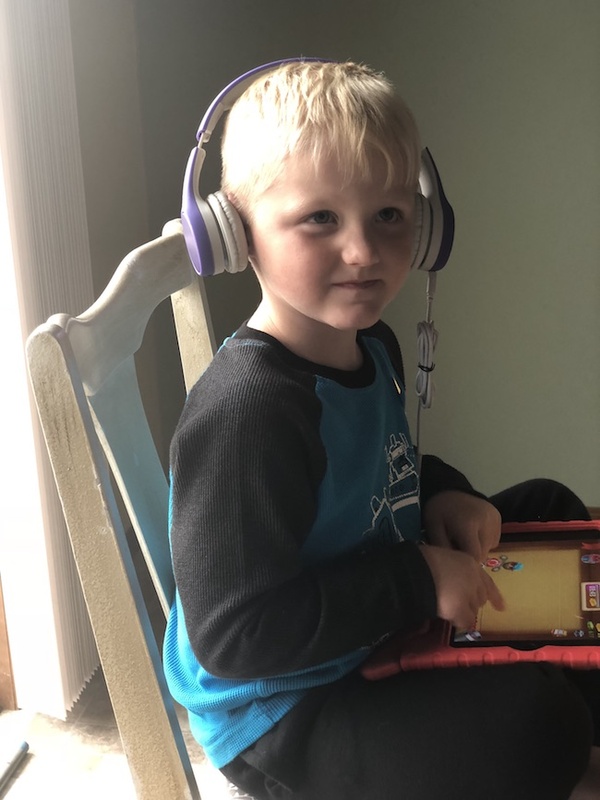 So it’s very important that when they are listening to music or watching their videos or youtube stories, that the sound is limited. Sure when I was young I would crank my music up as loud as I could to drown out the noise around me. But back then we didn’t know the things we do now. My mom only had one good ear for the majority of her life. 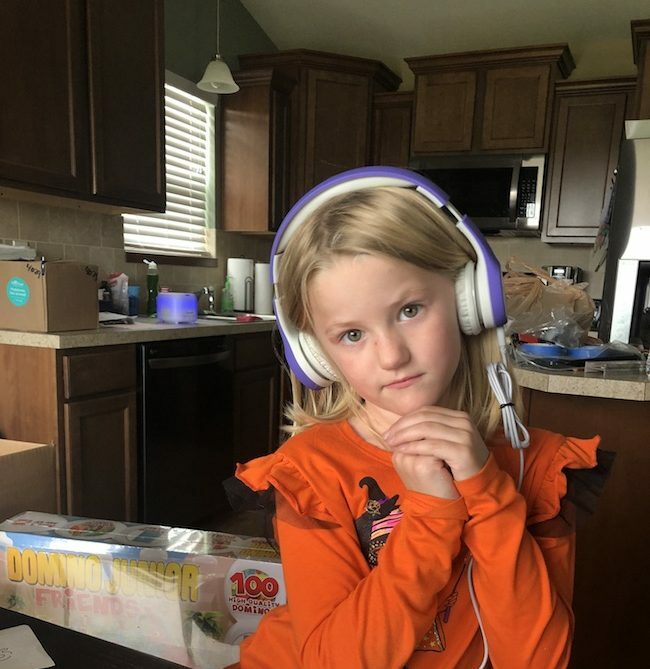 Although hers wasn’t from listening to loud music or TV, it made an impression on me to protect the kids ears at all costs. And you can while they are little. However, once they get into their teen years, they pretty much will listen to their music the way they want. 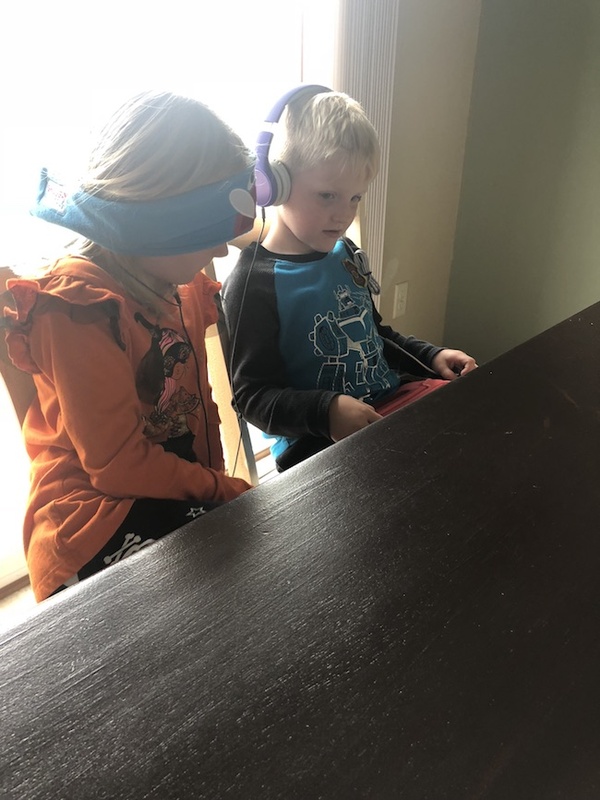 What I love about the LilGadgets Volume Limited Kids Headphones is not only the fact that the decibels is limited but there is a SharePort so that two children can listen to the same music or watch the same video through two separate headphones. You know, for the times that one of the kid’s iPads need to be charged. They can still get along happily (most of the time) watching together without disturbing everyone else around them. Have you ever put on a pair of headphones and not be able to hear the music or movie because of outside noise? Only then having to turn up the volume so you can hear it? 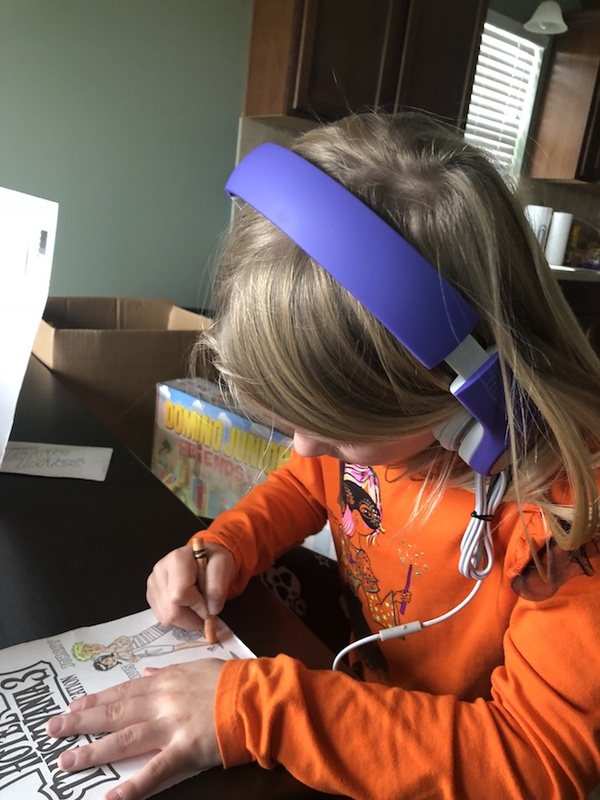 With the LilGadgets headphones, they are made so you don’t have to do that. Made with a comfortable soft touch fabric, they cradle your child’s ears to block out the outside noise from cars and airplanes. 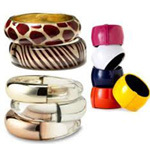 They offer a clear sound and are foldable for easy storage. It also comes with the storage bag and audio cable. Available online in five different colors and also other styles, you will be glad you are protecting their ears from early on. Makes a great stocking stuffer for all the littles on your holiday list. Connect with LilGadgets on Facebook, Twitter and Instagram.